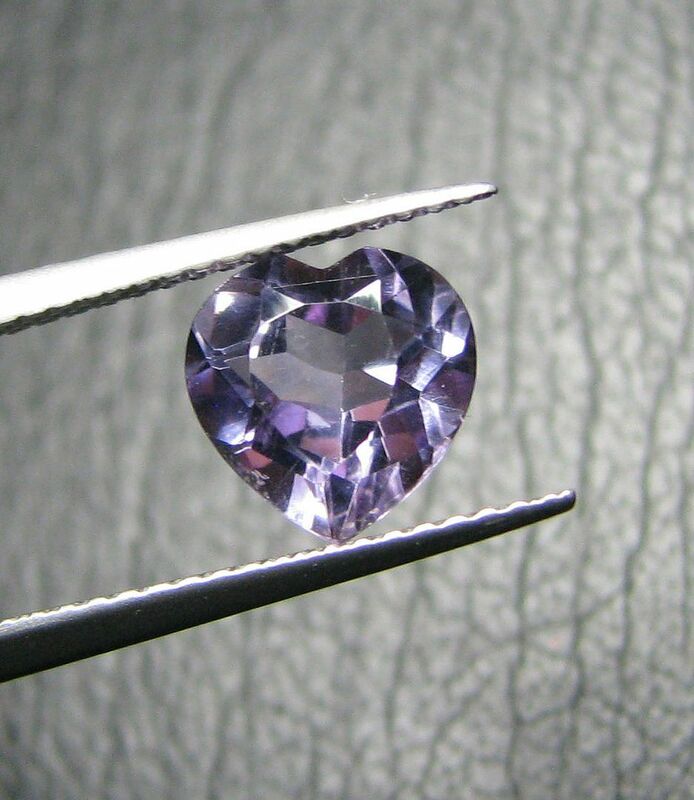 Here is a 1.48Ct Heart Shape Amethyst. 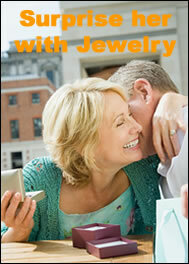 This is part of a Jewelry Store stock that will be auctioned this week. Amethyst is the February birthstone. This will be auctioned to the highest bidder at $1 No Reserve.